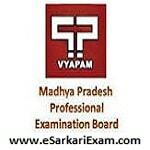 Eligible Candidates can Download MPPEB Sub Engineer Admit Card at the Official Website of MPPEB. Applicants First Logon to MPPEB Official Website. Click on Admit Card Link at Home Page. Click on Sub Engineer Group 3 Exam Link. Fill Application No. & DOB in Required Field. 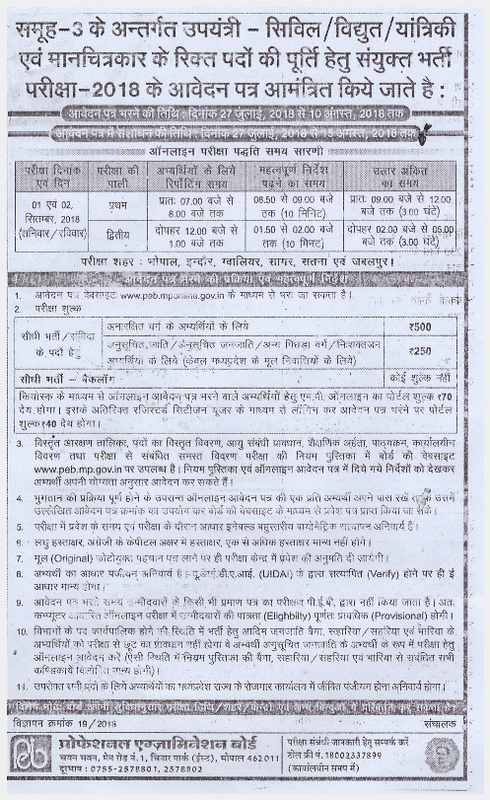 Open & Download Admit Card.